IDX Broker integrates with Top Producer - Automatically! Fully integrate your IDX and DRIP campaigns today with IDX Broker and Top Producer! 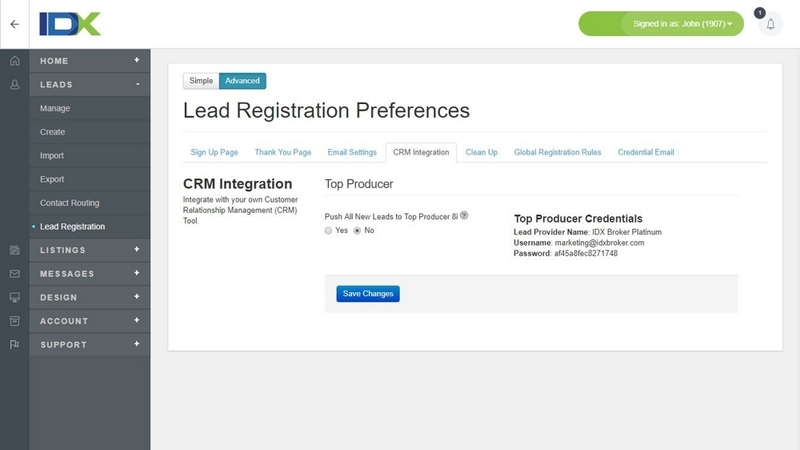 Automate your Top Producer DRIP campaigns for IDX Broker contacts. We can also import Top Producer leads into IDX Broker so that you can create an Email Listing Update for them. This will NOT create a duplicate lead in Top Producer.